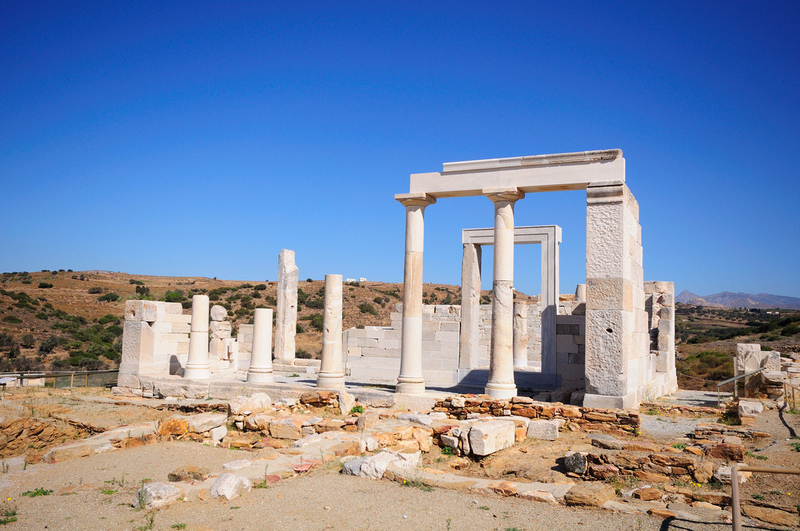 The country’s first inhabitants are now referred to as the Pelasgians. Little is known about them, but it is believed that they were a primitive people. 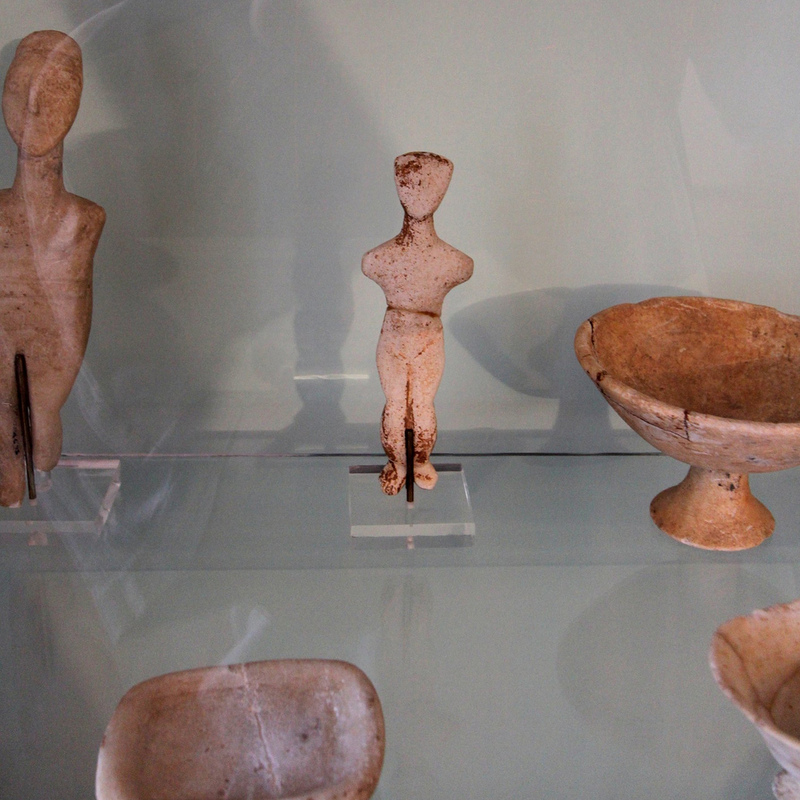 The first advanced civilizations to live in Greece were the Cycladic Civilization -who inhabited most of the Cycladic Islands- and the Minoan Civilization, who inhabited the islands of Crete and Santoríni. The Minoans had developed a written language which remains undecipherable to modern-day archaeologists. Greek-speaking Indo-European peoples arrived in the country from somewhere to the north, around 1700 BC, and slowly invaded the entire country from the north all the way to Crete, as well as the west coast of Asia Minor (now Turkey), absorbing the native peoples. These invaders all spoke various early dialects of Greek and were divided into a number of tribes (the Achaeans, Ionians, Dorians, and others), each which arrived in the country at different time intervals. Their arrival may have been responsible for ending the Cycladic and Minoan civilizations and brought the country into what is now referred to as the Dark Age of ancient Greece; although it is now understood among historians that civilization in Greece remained sophisticated and advanced during this time. The first Greek-speaking civilization, the Mycenean Civilization, centered in the Peloponnese region, was prominent during this time period. 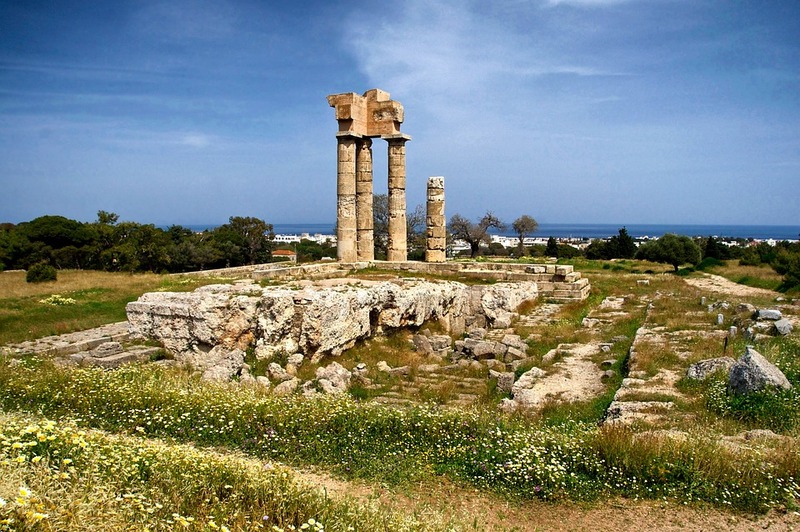 The rise of the Greek city-states occurred sometime around 1200 to 800 BC and heralded the Golden Age of Greece which lasted many centuries and spurred several scientific, architectural, political, economic, artistic, and literary achievements. 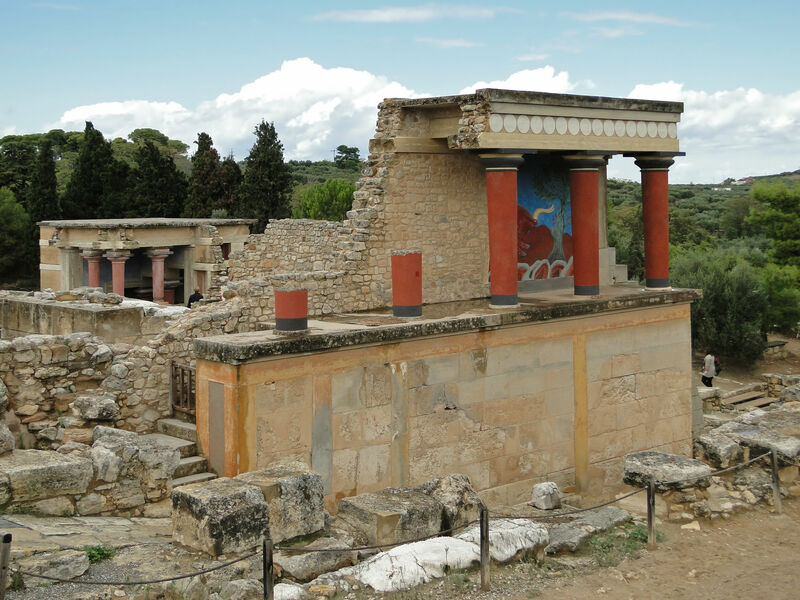 Athens, Sparta, Corinth, and Thebes were the most prominent of the city-states (with Athens being the most prestigious), but there were several other advanced city-states and colonies that had developed across the Aegean basin. 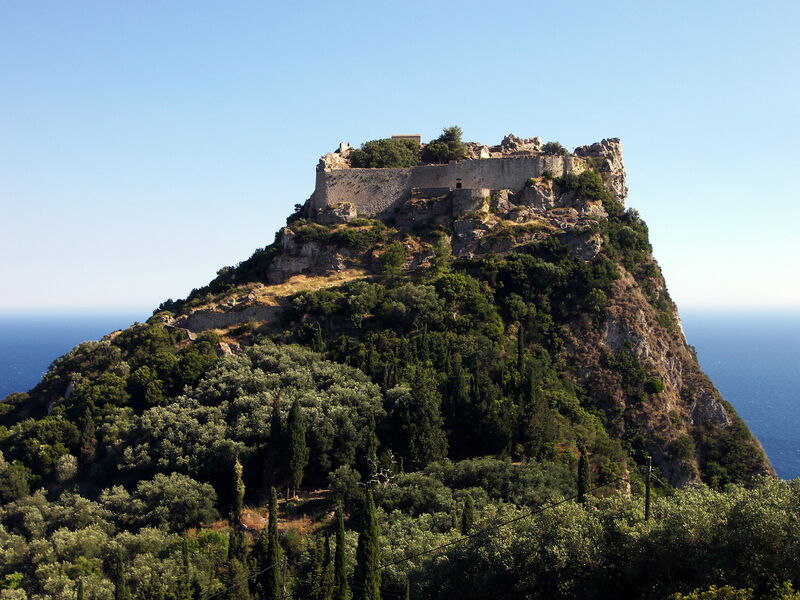 Greek settlements were also established in southern Italy and other coastal areas of the Mediterranean colonized by Greeks. 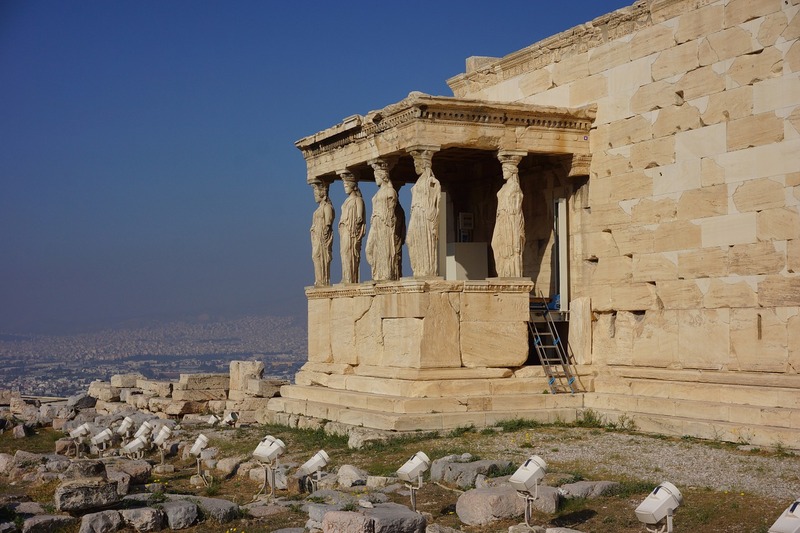 The legacy of Greek Civilization from this time period made a major impact on the world and continues to influence us to this day. 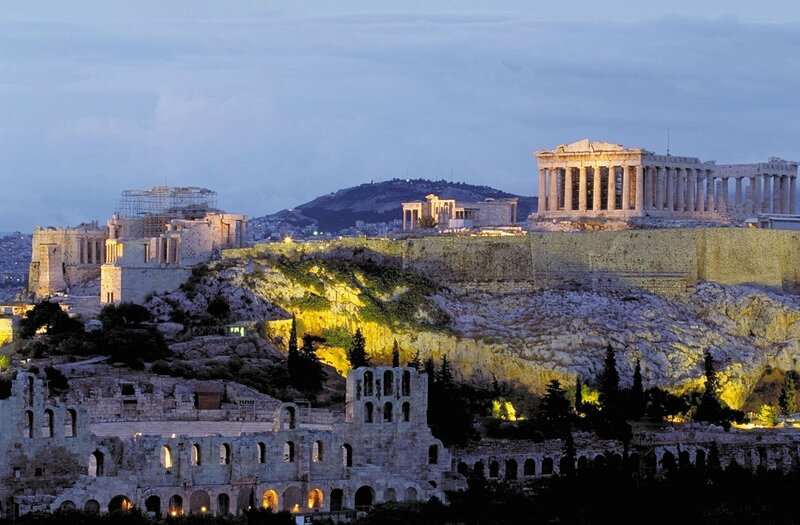 The epicentre of Greek Civilization shifted, during the 4th century BC, from southern Greece to northern Greece. The northern Macedonian kingdom, under Alexander the Great, conquered all of Greece, and proceeded eastward, creating an empire all the way to South Asia with the stated intent of spreading Greek Civilization. The empire eventually broke up, and Greece was eventually annexed by the growing Roman Empire. Although weakened politically, Greek Civilization continued to flourish under Roman rule and heavily influenced Roman culture. 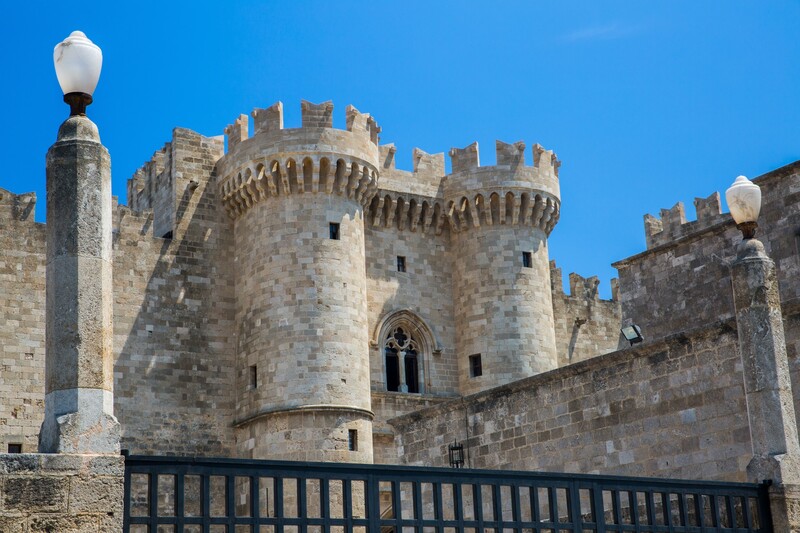 Greece’s medieval history is dominated by the Byzantine Empire which revolved around Christianity, Greek Language and Civilization, and Roman law. It was a powerful force in the Mediterranean basin for centuries, engaging in trade, politics, and the spread of Christianity. The empire collaborated with Rome during the Crusades against the Muslims. However, during the 13th century, the Crusaders turned on the Byzantine Empire itself and sacked Constantinople. With a weakened Byzantine Empire, Frankish and Latin invaders arrived and occupied various parts of Greece. Over the following centuries, the Byzantine Empire began to regain strength and reconquer lost territory, but received a final blow in the 15th century when a growing Ottoman Turkish Empire to the east conquered Constantinople. With the sacking of Constantinople, Greece fell under Ottoman Turkish rule, but vigorously retained its Greek-speaking Christian culture. Howewever, many Greeks fled the country, establishing Greek communities elsewhere in Europe; these communities would later influence the Greek Revolution. The Italian city-states of Genoa and Venice competed with the Ottoman Turks for control of various areas of Greece and managed to conquer various islands and coastal areas, bringing pan-European movements such as the Rennaissance (and later the Enlightenment) to places in Greece such as Crete, Corfu, and parts of the Peloponnese region. In the 18th century, the Enlightement, both in Venetian/Genoese-occupied areas of Greece and from Greek communities abroad, led to an awakening among prominent Greeks and gave birth to the goal of an independent, unified, and sovereign Greek state. The Greek Revolution finally broke out on the 25th of March, 1821, and led to a long war against the Ottomans for independence. The Greek Revolution gained attention across Europe, with Russia, Britain, and France sending military aid to assist Greece. The nation finally achieved its independence from the Ottoman Empire in 1829. The newly-independent Greek State was briefly a republic, before becoming a monarchy at the will of major European powers. During the second half of the 19th century and the first half of the 20th century, Greece gradually annexed neighboring islands and territories with Greek-speaking populations. The country sided with the allies during WWI. Despite declaring neutrality during WWII, the country was invaded by Mussolini’s military in 1941. Greek forces victoriously pushed the Italians out of Greece, but the Germans then came to their aid, occupying the country until its liberation toward the end of the war. Civil war broke out in 1946 between communist rebels and royalists, the former supported by Yugoslavia (until the Tito-Stalin rift of 1948) and the latter by the West. The communist rebels were defeated by the royalists in 1949. WWII and the civil war that followed had left the country war-torn, forcing several people to flee the country in search of a better life abroad. Greece joined the European Community or EC in 1981, which later became the European Union (EU) in 1992. The country’s tourism industry which had begun to take off during the 1960s, began to flourish, bringing 5 million annual visitors to the country in 1980 (a figure that will eventually grow to over 17 million by 2007). The country suffered serious economic stagnation in the 1980s, but began to experience remarkable economic growth in the 1990s, fueled by heavy investment, entrepreneurship, trade, and EU aid. 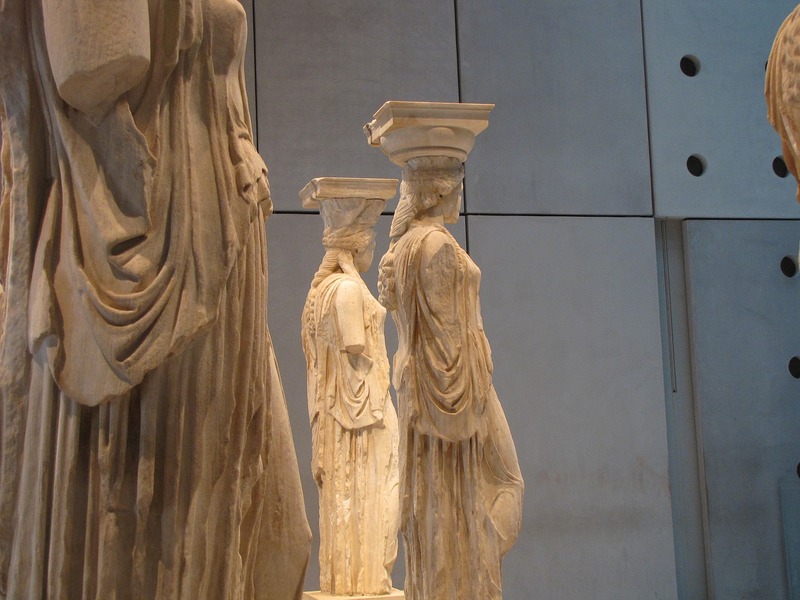 By the early 21st century, the Greeks have achieved a stable and prosperous nation, with a high standard of living. An influx of immigrants began in the late 1980s, transforming Greece, once an immigrant-sender, into an immigrant-receiving country. Foreign-born residents, most of them undocumented and coming from various parts of the world (Eastern and Central Europe, Middle East, South and Southeast Asia, and Africa) are estimated to number at least 1 million, or equivalent to 10% of the population. In 2004, the nation stepped into global spotlight as it successfully hosted the Summer Olympic Games in Athens, to the defiance of critics.